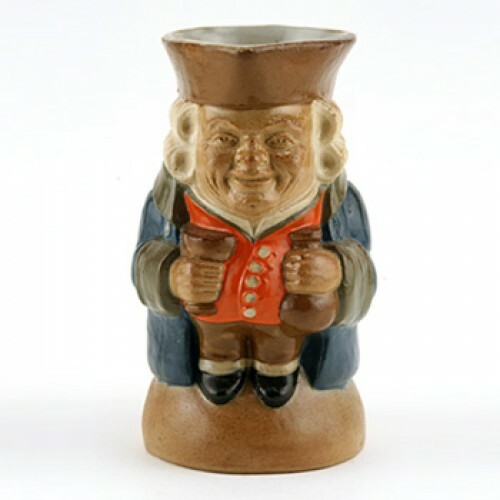 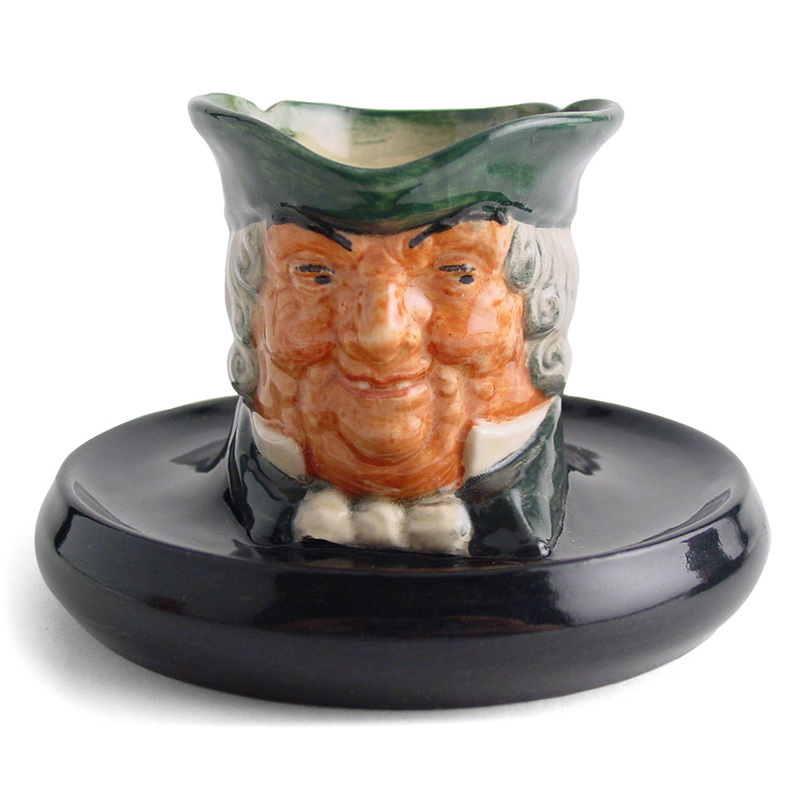 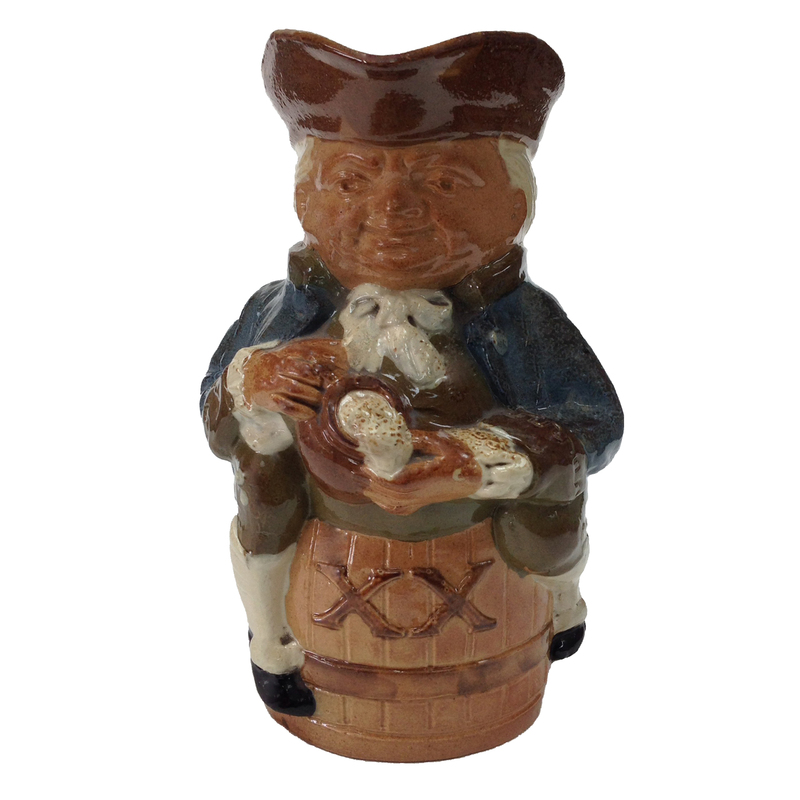 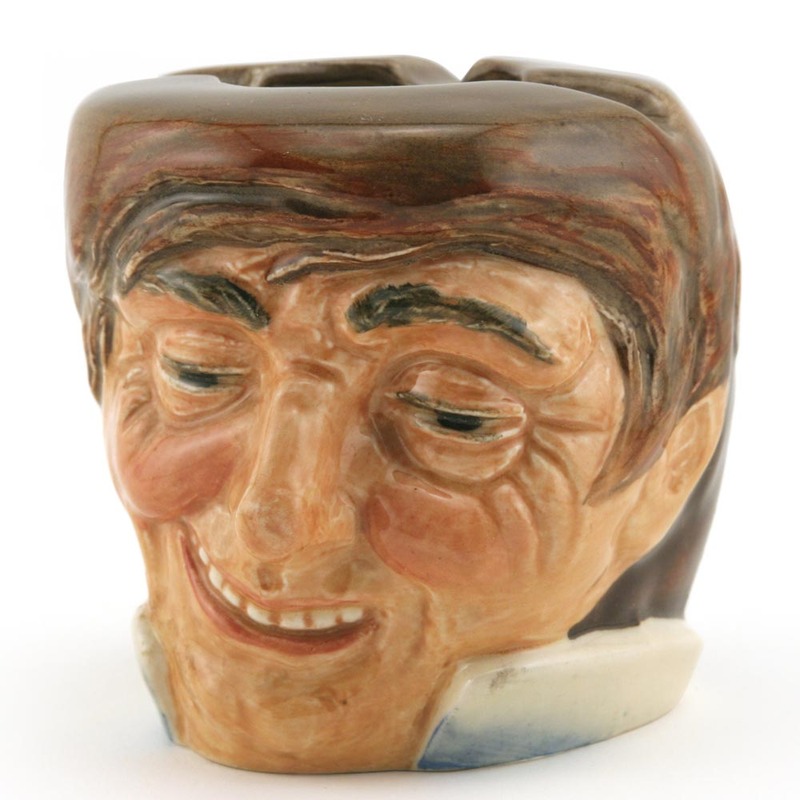 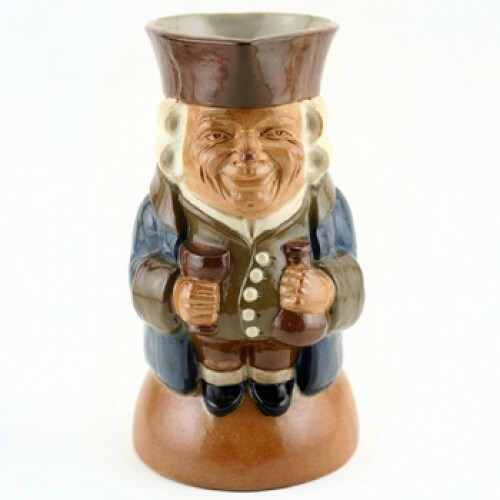 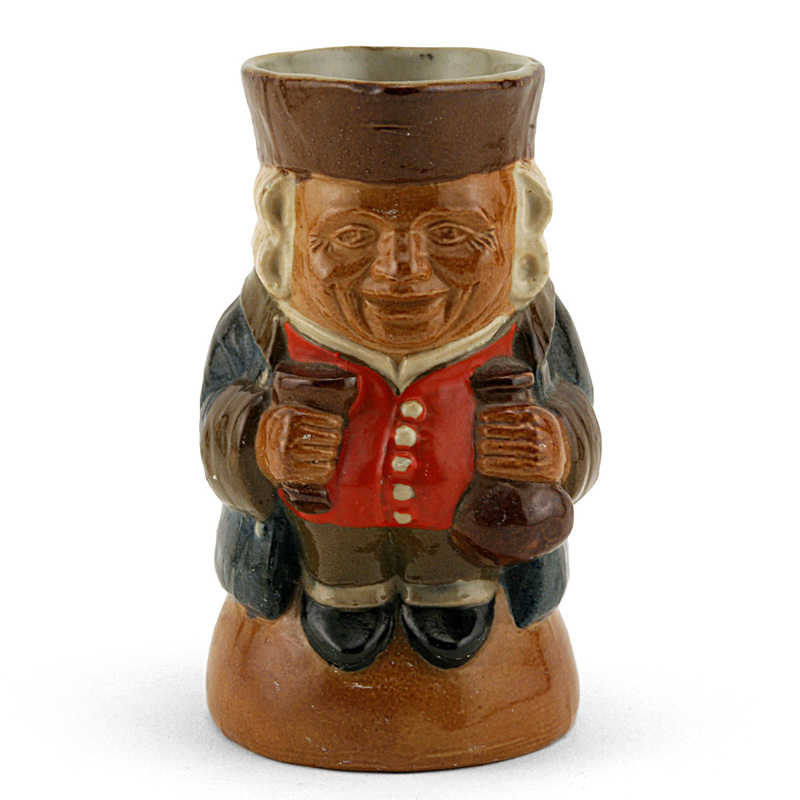 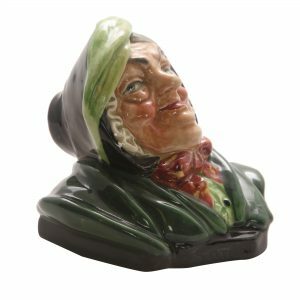 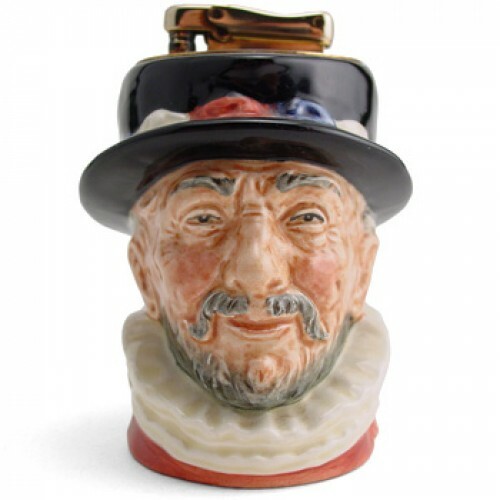 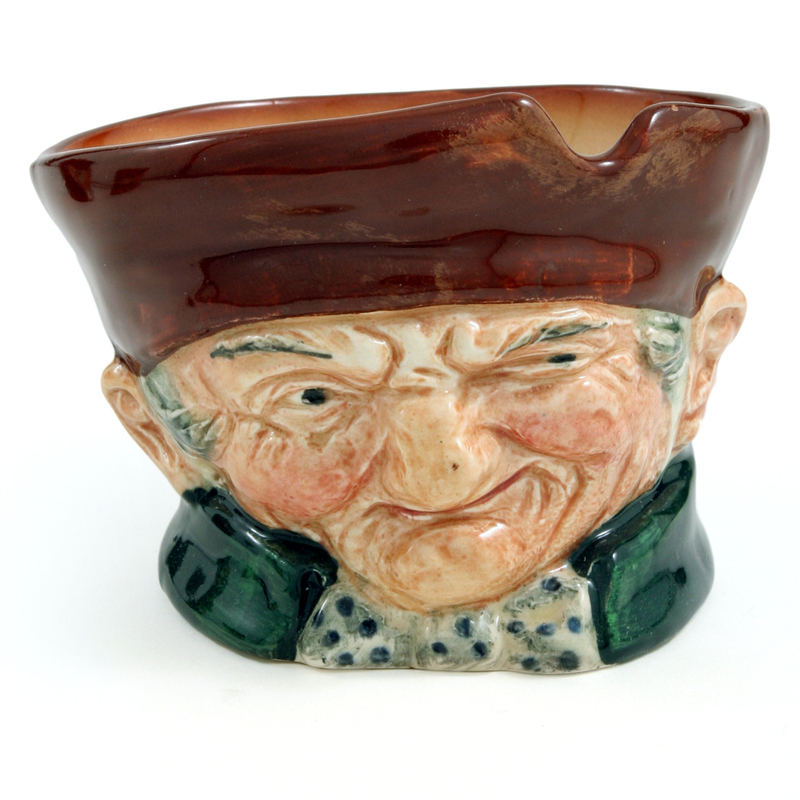 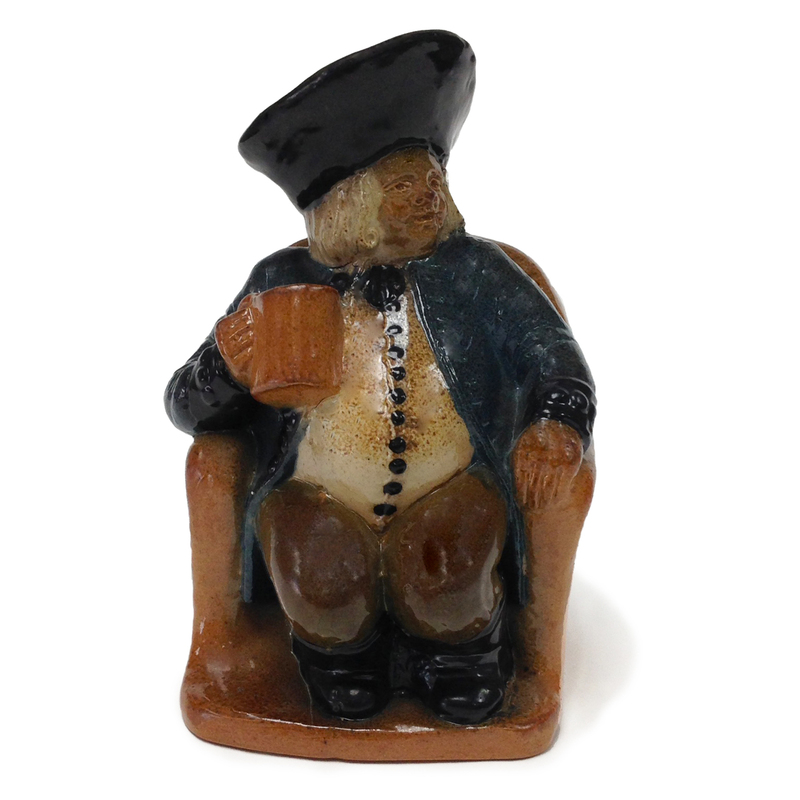 This character jug of the year for 1995 commemorates Captain Bligh and the Mutiny on the Bounty. 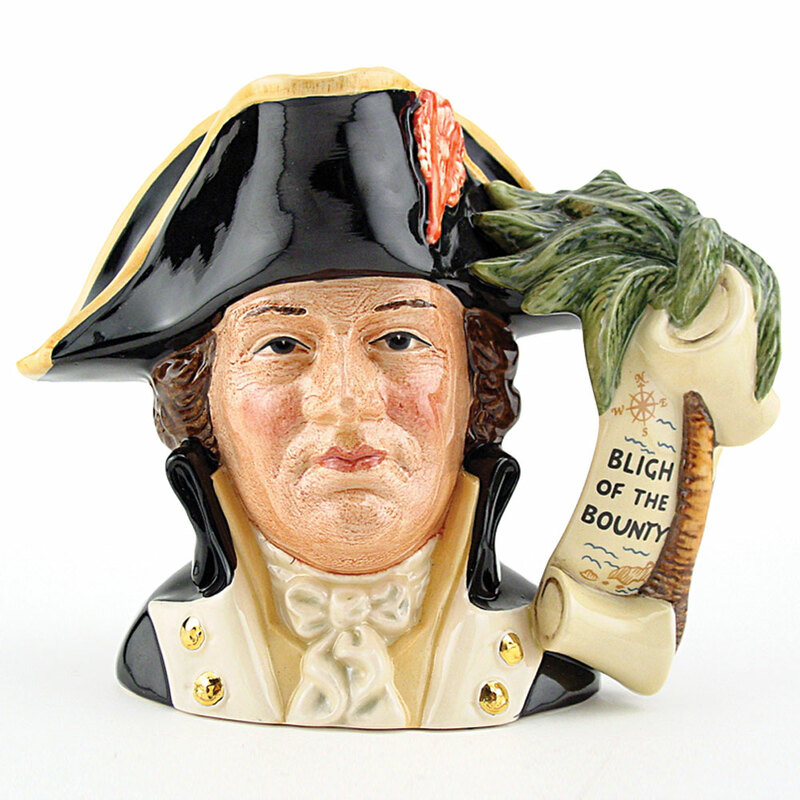 In 1789 the crew of the Bounty, under the leadership of Christian Fletcher, mutinied and set Bligh adrift in an open boat. 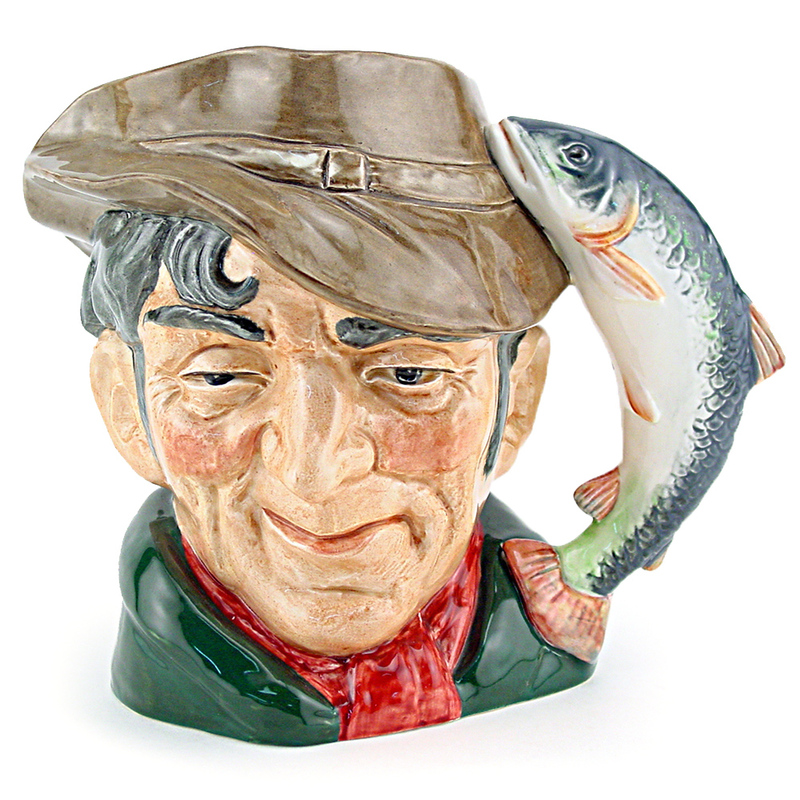 He survived a 3,500-mile voyage before reaching land.